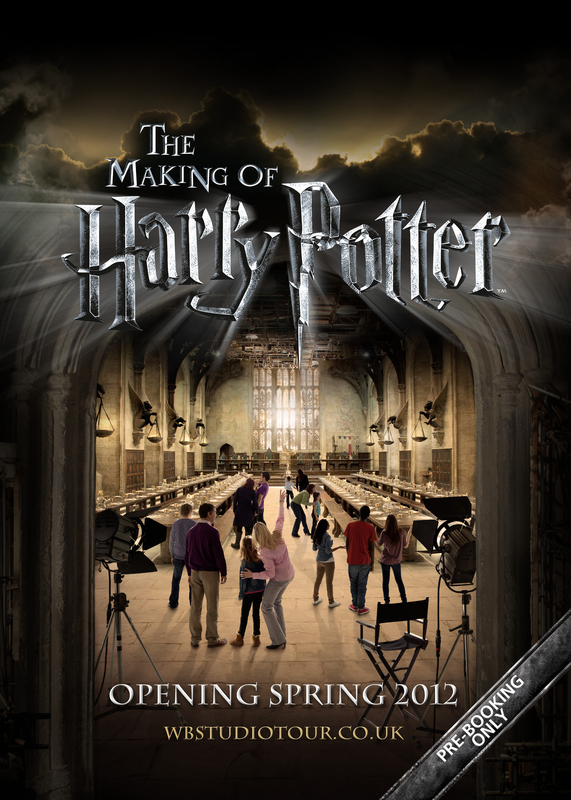 Warner Bros. has let us know that the attraction for "Harry Potter" fans they're building at newly-acquired Leavesden Studios will open spring of 2012! The three hour long walking tour will take visitors into the bowels of Hogwarts to see some of the most iconic sets, including the Great Hall, Dumbledore's office and more. Original material copyright © 2002-2019 HPANA. All rights reserved. Harry Potter and Fantastic Beasts characters, names and related indicia are trademarks of and © Warner Bros. Entertainment Inc. Harry Potter, Fantastic Beasts and Pottermore Publishing and Stage Theatrical Rights © J.K. Rowling. All Rights Reserved. J.K. ROWLING'S WIZARDING WORLD is a trademark of J.K. Rowling and Warner Bros. Entertainment Inc.
HPANA™ is an independently operated fan site, not affiliated with nor sponsored by any franchise owner, licensee, subsidiary or other participant.